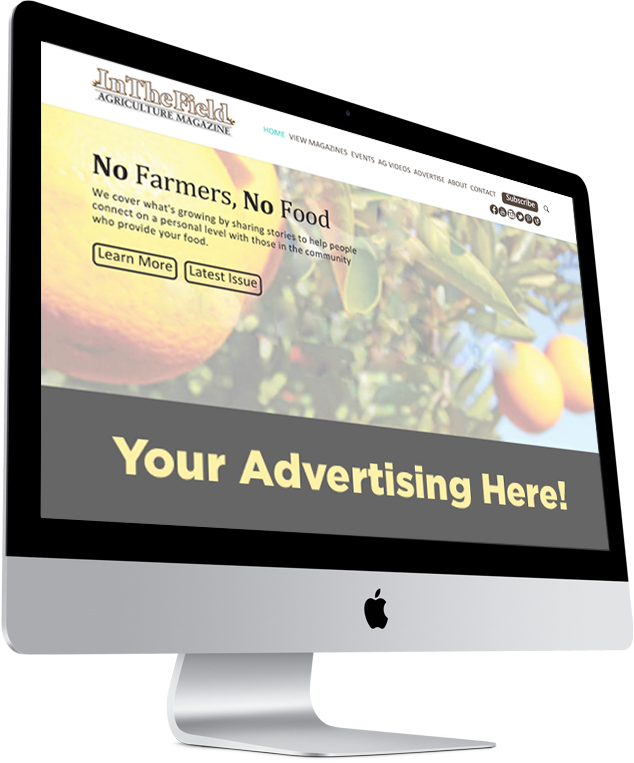 In The Field Magazine offers multiple opportunities to advertise online as well. Ad space options are below. Please contact your In The Field Magazine sales representative for more information.